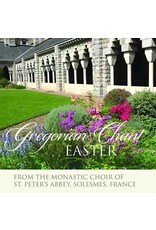 This recording of Gregorian Chants includes Introits, Graduals, Alleluias, Sequences, Offertories, Communions, and Hymns from Easter Mass, and the Mass for the First Sunday after Easter. 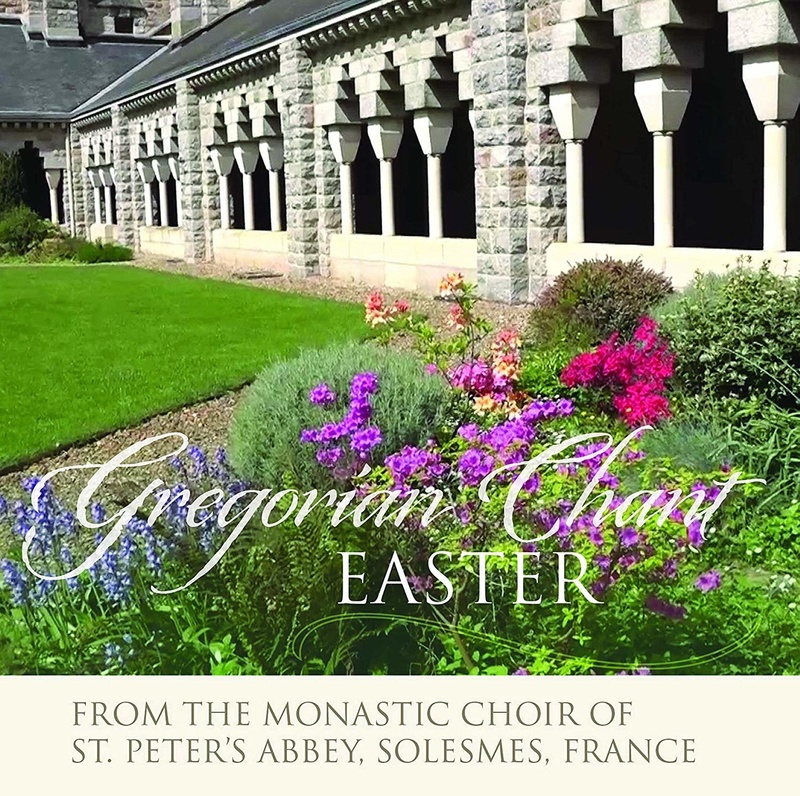 This recording reflects the unmatched authenticity which characterizes the exquisitely gracious and moving performances of Gregorian chant by the Monks of Solesmes. “Paraclete Press offers a superb list of outstanding Christian music which is magnificently performed by the monks of Solesmes.” (Reviewer’s Bookwatch) “Setting the standard for Gregorian performance.” (American Record Guide) In the late 19th century Pope Leo XIII charged the Abbey of Solesmes with the restoration and preservation of Gregorian Chant according to the original 10th-11th century manuscripts. The care and zeal with which the monks undertook this mission quickly extended the Abbey’s influence beyond Europe.